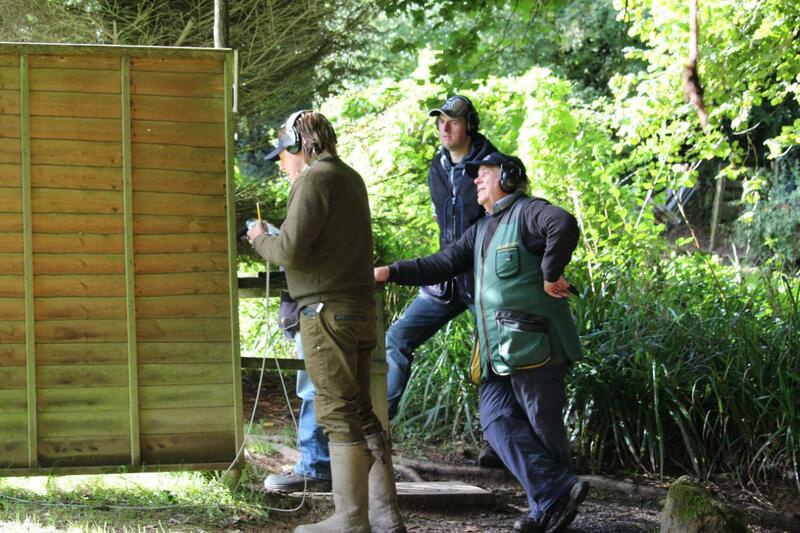 Set in a beautiful, wooded valley, North Devon Shooting Ground is one of the prettiest shooting grounds you will see. 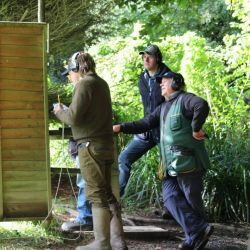 Voted the Nations Favourite Shooting Ground in 2015 by the magazine Clay Shooter and we have also been a regional favourite since 2012. 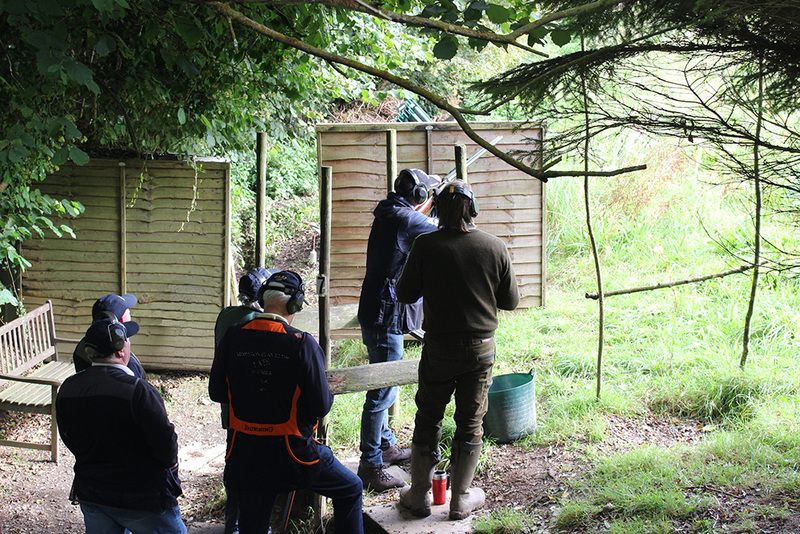 Stands are set along a pathway which then opens up into a lawned area and on to a winding path through the woods, our shooting ground is popular with both local shooters, holiday makers and shooting clubs from all over the country. 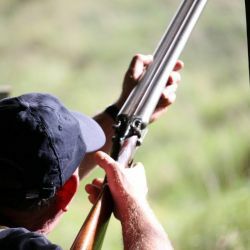 Rounds are changed regularly and even after running the shoot for the last 14 years, Clive is still full of surprises and new targets often appear to challenge us! 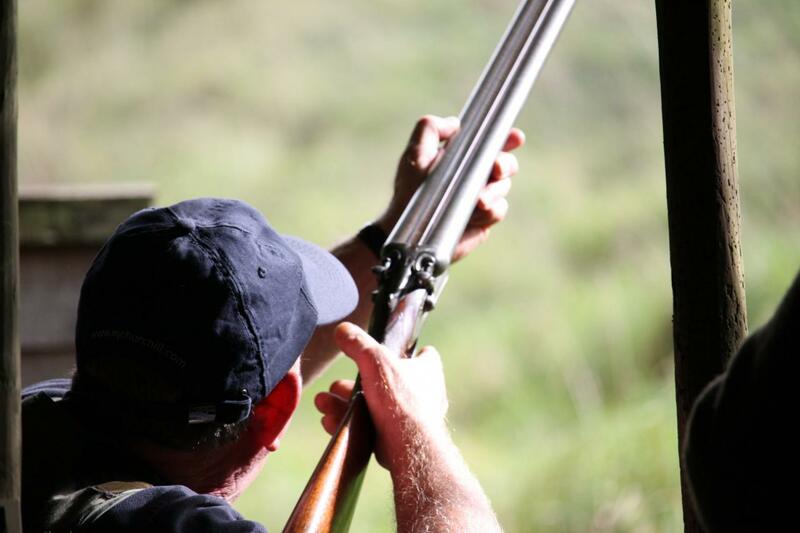 Although we are fairly compact, we can accommodate 40 guns in the morning and the same again in the afternoon. Booking is advisable as all our rounds are caddied by a member of our staff. 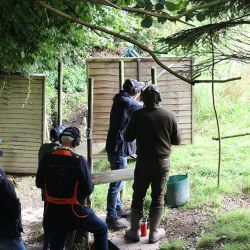 If you are on your own, please do not worry, call us and we will pair you up with another shooter or small group so you can join in the banter and meet new friends. We do not hold registered shoots or competitions, we shoot purely for the fun, enjoyment and good company. 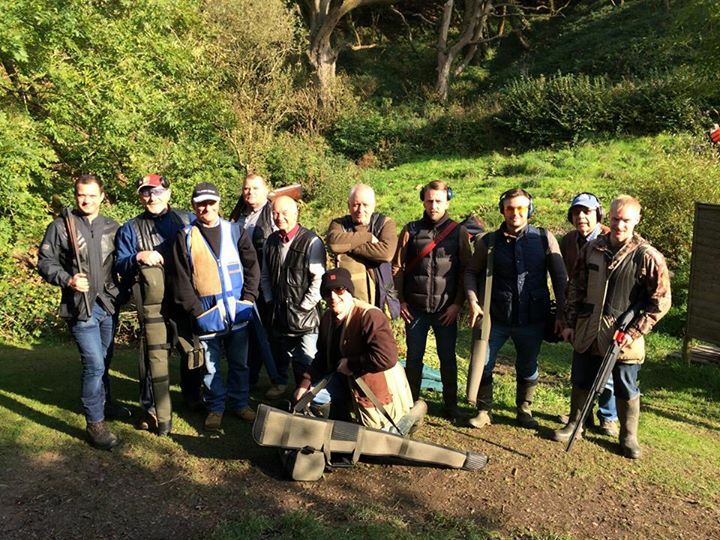 We are affiliated to the Clay Pigeon Association. Please note Practice Rounds are for certificate holders only. Many local hotels have gun cabinets and are happy to accommodate shooting clubs and individuals. 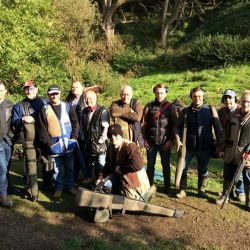 Our partner hotels, The Carlton and The Osbourne in Ilfracombe both have gun storage facilities and look after our shooting guests very well. Ilfracombe and Woolacombe are home to many fantastic restaurants and pubs.